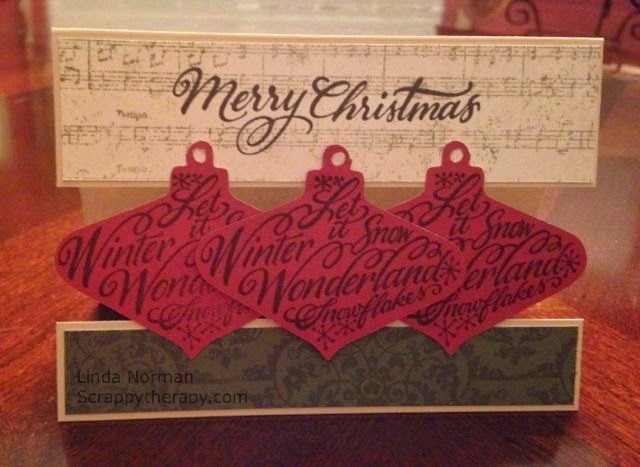 For my W, I used Winter Wonderland which is stamped on the ornaments using black ink! 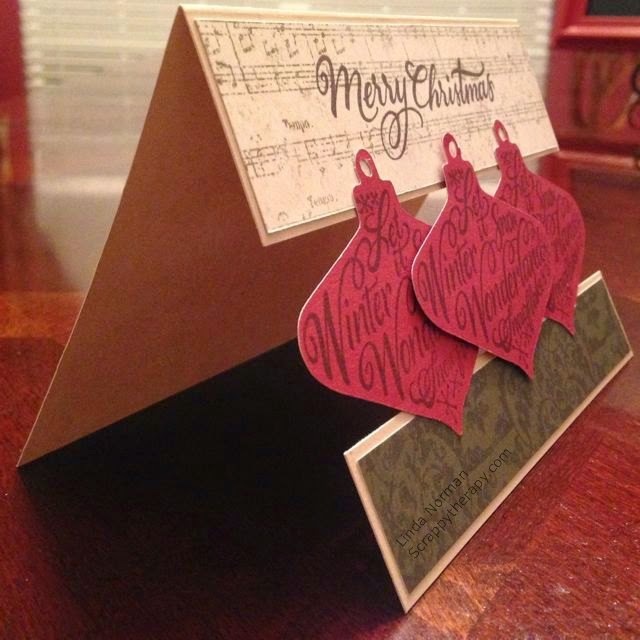 The paper is Yuletide Carol and the idea from this card came from Pinterest. It is for an upcoming card class so be watching for more info! I just love the open part of the card! Our Thin 3-D tape is perfect for cards that you want to mail because it helps keep them thin but still adds some dimensional interest! Th stamp set I used coordinates with the Art Philosophy Cricut Cartridge! It is called Ornamental Cheer! So I was able to cut the ornaments on my Cricut and stamp and voila! Perfect ornaments! Did you know there is a whole section of Cricut Compatible Stamp Sets? Check it out here! 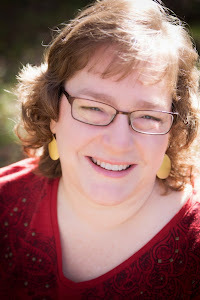 Your next stop on our Everything ABC'S blog is Jenny Gilbert at The Creative Heart . Wow- those floating ornaments look amazing! What a fun card. I really like the way the ornaments are suspended.